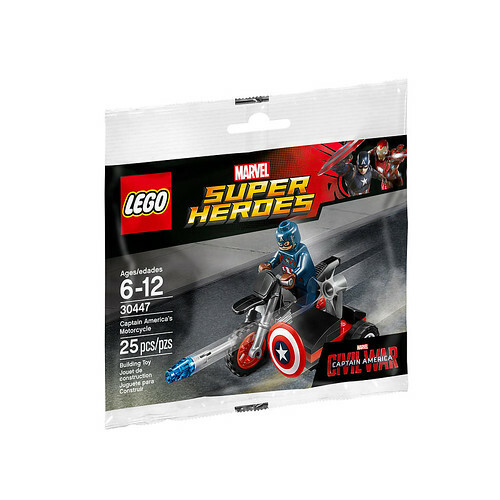 If you’re waiting for the LEGO promotion for the LEGO Marvel Super Heroes Civil War Captain America’s Motorcycle (30447) polybag from May 27-30, you may want to check out Toys R Us. 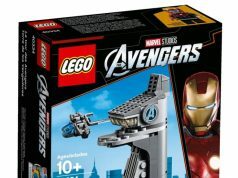 There are numerous reports that they are available in stores for $3.99, including mine, with no qualifying purchases. 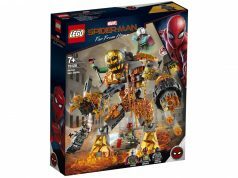 Instead of spending $35 at the LEGO Stores or on [email protected], you can just get it outright for $3.99. 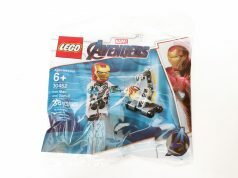 The polybags may be on the floor but if not, ask for it with the item number #396626.